This entry was posted on April 1, 2019 by Jemima Whyles. 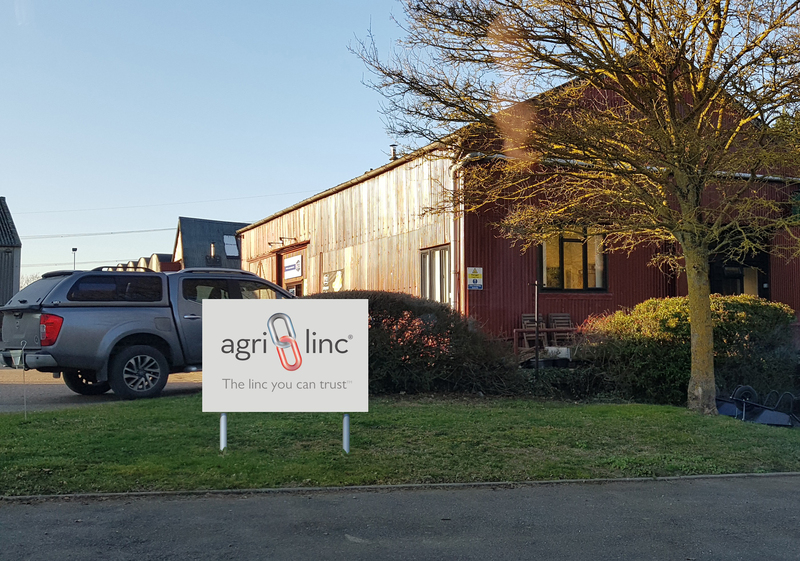 Over the past few months, exciting changes have been developing here at Agri-Linc, which we are pleased to announce. Many of you will be well acquainted with J Brock & Sons of Woodhams Farm, Thaxted, who have been a strong presence in the New & Used Farm Machinery market for some forty years. In more recent times they have developed their Wearing Parts division - Brock Parts, acquiring Avenue Agriculture in May 2017; another leading distributor of Agricultural Products, combining many years of expertise with an extensive product offering. Following discussions, both companies are pleased to announce a closer ‘strategic partnership’ in view of serving the interests of the farming community to the best of our ability. This entails Agri-Linc acquiring the Brock Parts division in view of J Brock & Sons focussing on their core New & Used Machinery business. Phillip Brock of J Brock & Sons says, “ Our two companies have always had synergies and this is another exciting move for joint benefit”. 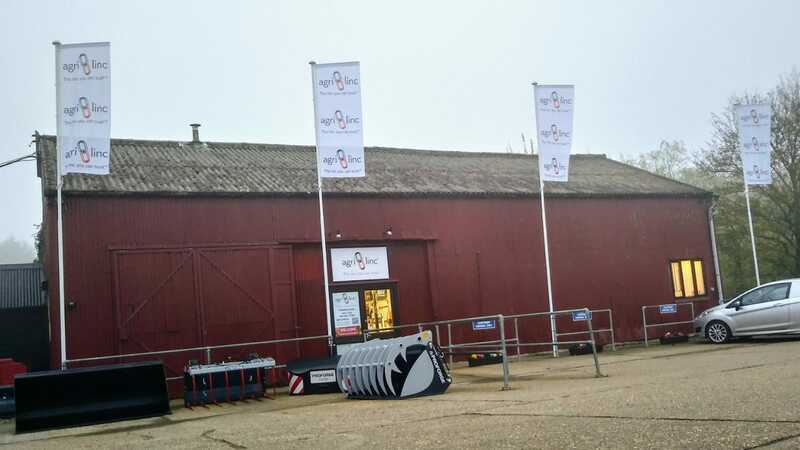 The Brock Parts location at Woodhams Farm will now be known as Agri-Linc - Thaxted Depot. This depot will continue to serve with a trade counter, supplying an existing range of parts and accessories but will also stock a select choice of Agri-Linc Wearing Parts, Proforge Attachments, Tractor Weights and Forklift Brackets. As customers, this acquisition gives you access to a range of renowned brands which were hosted underneath the Brock Parts name. This includes Bourgault Tillage parts, Simba Great Plains parts, Draper, DuraTil, Avenue and more. 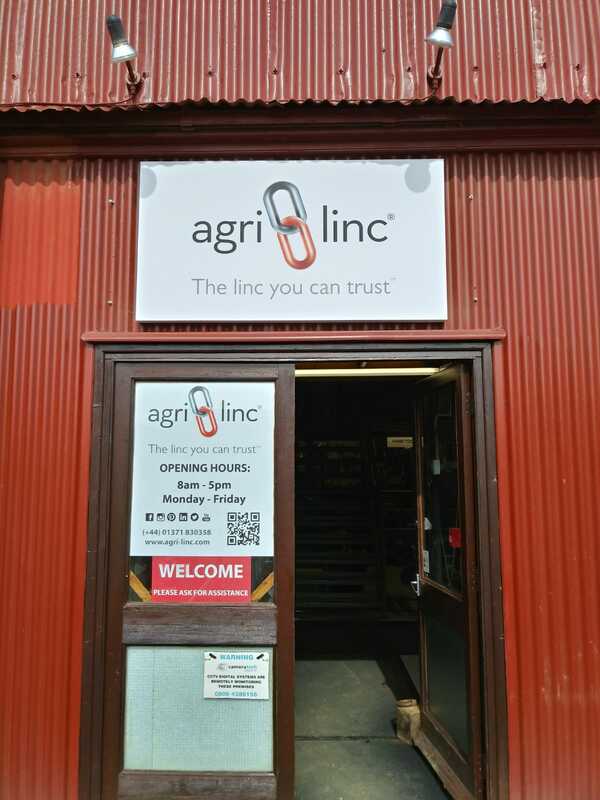 Customers of Brock Parts that have enjoyed a Credit Account Facility will be able to continue this with Agri-Linc Ltd when these facilities are transferred on the 1st April 2019. Similarly, if you have a credit account with Agri-Linc Ltd, you will now be able to use this for Thaxted Depot parts purchases. Any transactions with the Thaxted depot prior to the 1st April 2019 will be invoiced by Brock Parts and will be payable to Brock Parts. Existing Brock Parts and Avenue Agriculture customers will benefit from the extensive range spanned within this brochure and featured on our website (www.agri-linc.com) from which customers will be able to buy online with ease. Covered in this catalogue is also our Bison® range of Heavy-Duty Wearing Parts, besides our PROFORGE® range of Loader and Handler Brackets, Bucket Edging, Attachments and our popular range of Front Weights. Please enjoy reading our largest-ever catalogue and we look forward to serving you for many years to come. 1. If I am an existing customer of Brock Parts, do I need to apply for a new account with Agri-Linc? No, there is no need for this. Your account details will simply be transferred to Agri-Linc. As of the 1st April 2019, purchases made at the Agri-Linc Thaxted Depot will be invoiced by Agri-Linc Ltd.
2. Will contact details remain the same as before for staff at Agri-Linc Thaxted Depot? The phone number previously used for Brock Parts (01371 830358) will become the contact number for the Agri-Linc Thaxted Depot. Contact depot staff on peter.gilder@agri-linc.com or chris.mills@agri-linc.com . Emails sent to former email addresses ( i.e. peter@jbrockandsons.com ) will be redirected to the correct addresses. 3. Will original Brock Parts staff still be employed at the Agri-Linc Thaxted Depot? Yes, existing staff will remain, led by Peter Gilder in the role of Depot manager, given his expertise and industry knowledge. 4. Will the products I usually purchase from Brock Parts still be available at the new Agri-Linc Thaxted Depot? 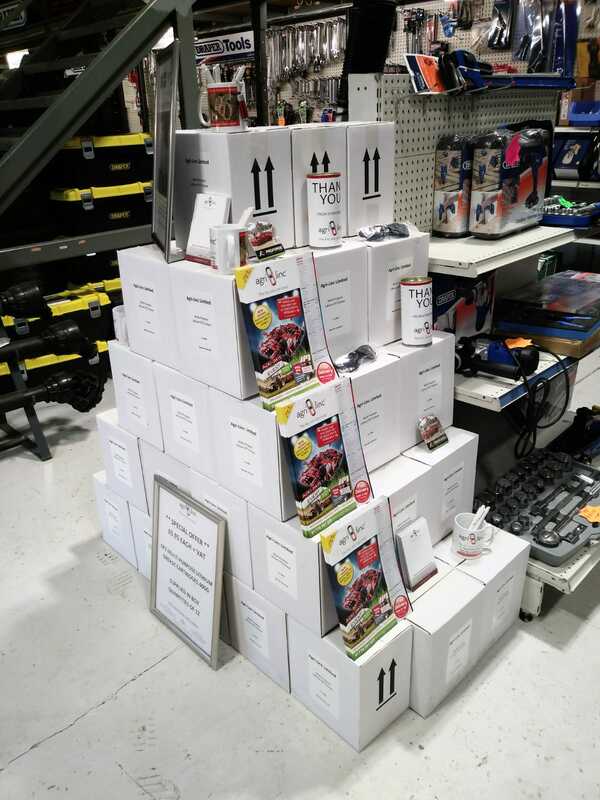 Yes, all the products offered at the former Brock Parts trade counter will currently be available, along with a variety of new products from Agri-Linc. 5. Does this acquisition incorporate the J Brock & Sons machinery business? No, J Brock & Sons will operate separately, developing their New & Used Machinery business. However, both Agri-Linc Thaxted Stores and J Brock & Sons Machinery will operate from the same site as always, in separate buildings. 6. Will Agri-Linc new and used machinery be stocked at the Agri-Linc Thaxted Depot? No, at present, Agri-Linc New & Used Machinery will only be stocked at our yard at the Agri-Linc Bourne depot. 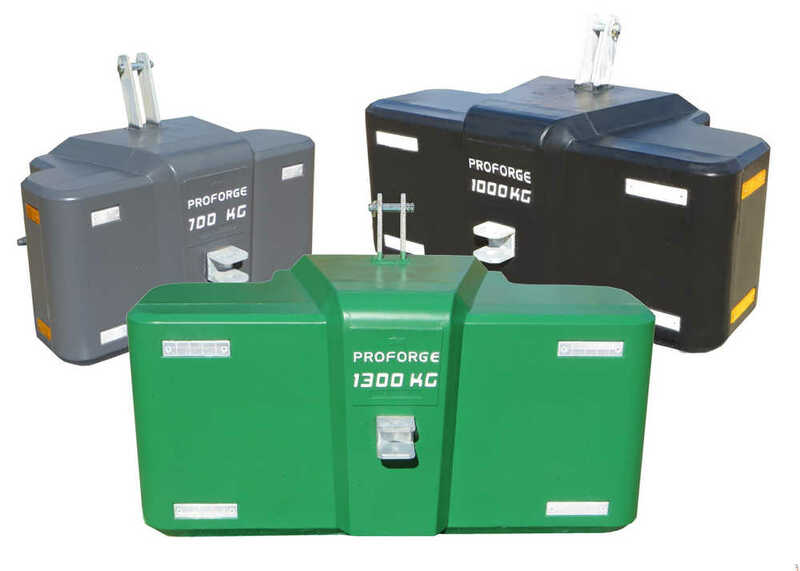 However, we do stock a select range of PROFORGE® attachments at the Thaxted Depot to view and purchase. 7. What other products can I purchase at the Agri-Linc Thaxted Depot that I couldn’t purchase before? Key Agri-Linc best-selling parts, including a large range of bearings, PROFORGE® bucket-edging, loader brackets and a select range of attachments. 8. If I choose to have my purchase delivered, how will this be done? The two depots offer a UK wide delivery service and your order will be despatched from whichever depot carries stock. 9. What benefits does the acquisition bring to customers? ‘Kill-it’ - popular range of professional rodenticides, originally retailed by Avenue Agriculture. Wider range of wearing parts, incorporating extensive product ranges from brands such as Bourgault, TWB, and Keeble as well as a larger range of Simba Great Plains genuine parts. Extensive range of workshop and yard equipment, including protective workwear, cleaning consumables and much more. 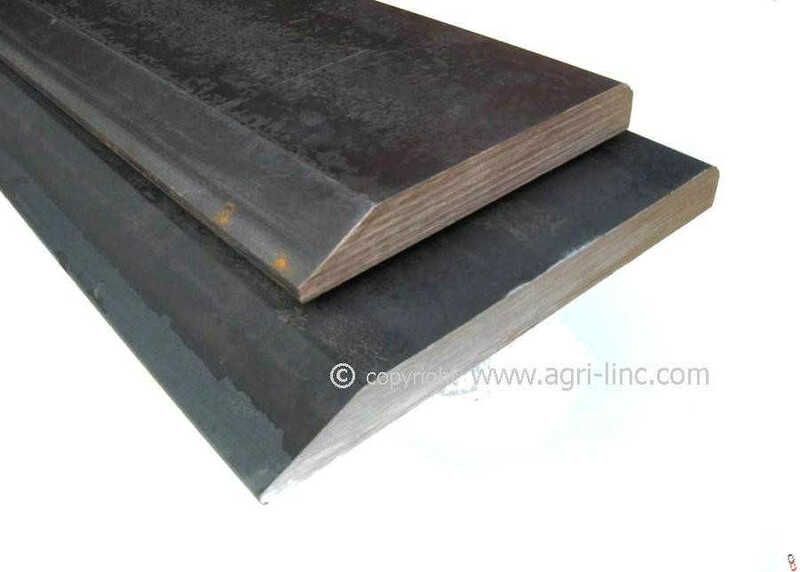 ‘Duratil’ wearing parts – upgrading of standard wearing parts, by application of an extremely durable Duratil casting on the main wearing edges. 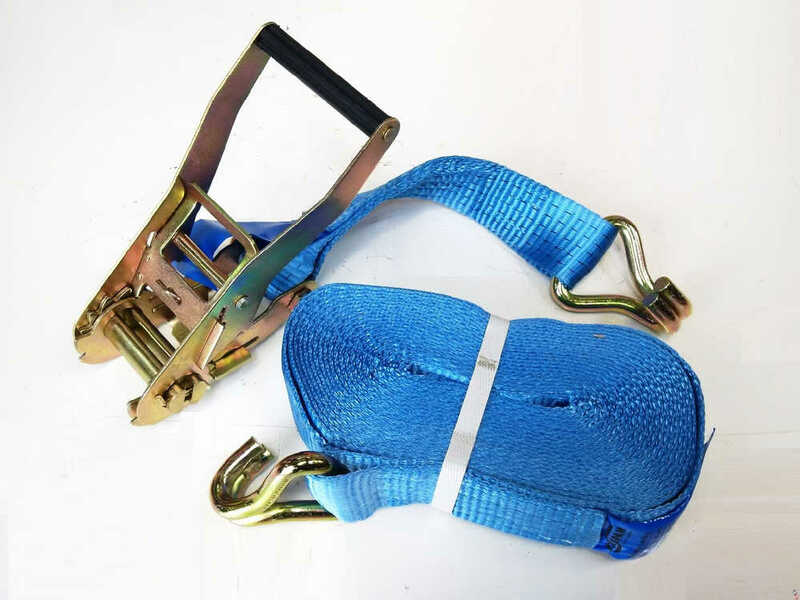 Increases effectiveness and wearing life, while reducing downtime. Existing Brock Parts customers will now have access to the following. Agri-Linc’s quarterly 130 – page brochure and Used Machinery flyer, including our range of Wearing Parts, Loader brackets, New & Used Machinery, Clearance items, Workshop equipment, Wheels & Tyres, Tanks, Haulage equipment and Agricultural attachments. 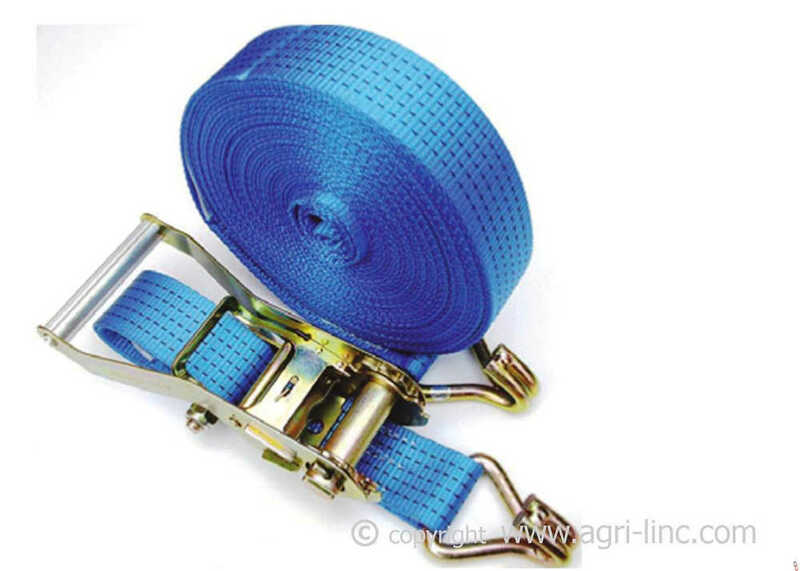 The https://www.agri-linc.com/ website, with ‘buy online’ availability on a large range of wearing parts, haulage equipment, loader brackets, workshop equipment and attachments. 10. What has happened to Avenue Agriculture? Avenue Agriculture was incorporated by Brock Parts in May 2017. 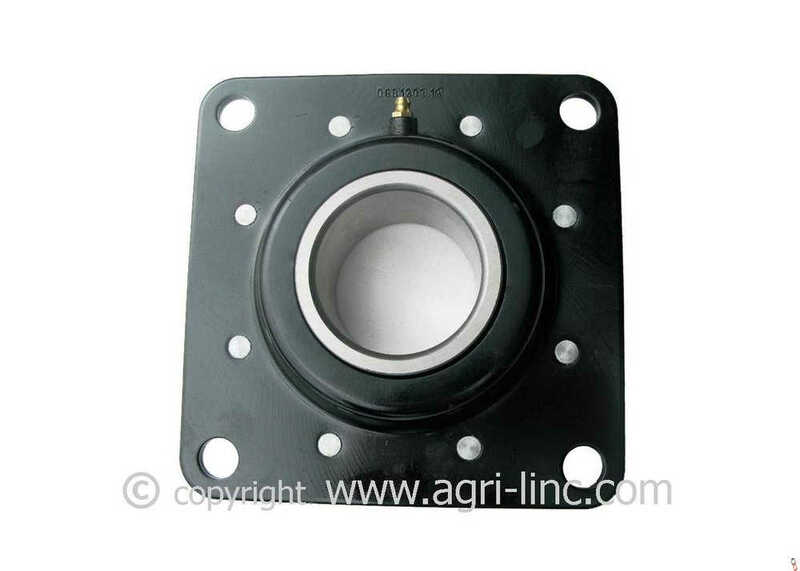 Avenue Agriculture, based in Rushden, were leading suppliers of farm consumables and wearing parts. In 2017, all former Avenue Agriculture emails and phone lines were diverted to Brock parts, and all Avenue Ag stock was transferred to Brock Parts. 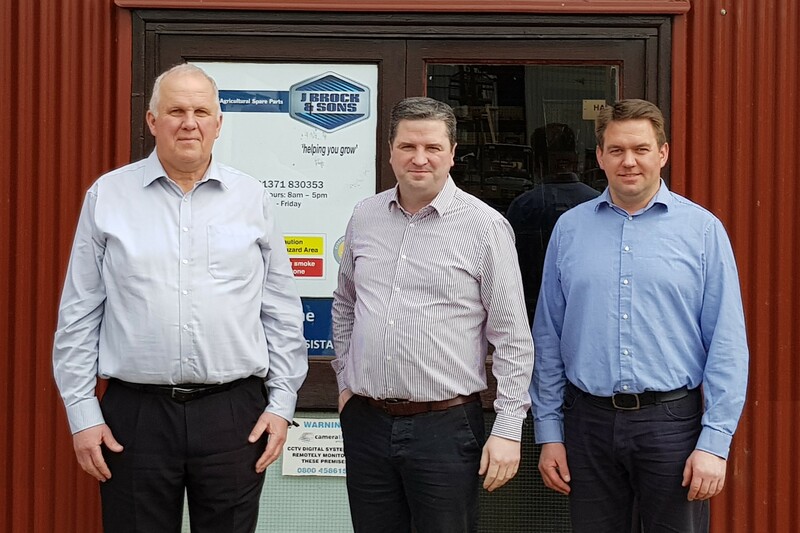 As Agri-Linc have now acquired Brock Parts, we have in turn acquired what was Avenue Agriculture, along with the stock that was transferred from Avenue Agriculture to Brock Parts in May 2017. Avenue Agriculture phone lines and emails have now been redirected to Agri-Linc. For now, a selection of Avenue Agriculture stock lines, including workshop consumables, professional rodenticides and wearing parts, will be available to buy online and from our catalogue. What is investment allowance and how to claim?